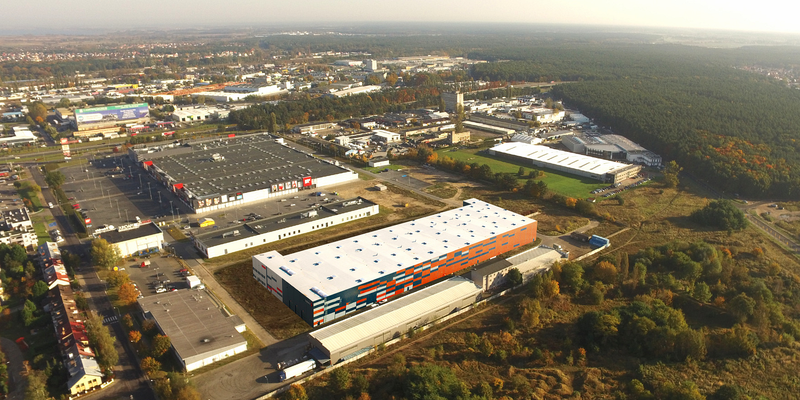 The Spanish company Artisanal Tapas will be taking up 1 500 sqm of manufacturing and warehouse space and 300 sqm of office space in Szczecin’s City Flex scheme, which comprises a part of the 7R network. Consultants at BNP Paribas Real Estate supported the snack manufacturer in finding the new location and during lease negotiations. The modern A class building to be occupied by Artisanal Tapas is being developed in Szczecin as another project of 7R, a developer operating at a nationwide level, as part of the 7R City Flex urban warehouse concept. One of the crucial advantages here is the scheme’s location, where its attractiveness results from its proximity to a shopping centre, availability of excellent transport infrastructure providing access to the city centre, the airport and the sea port, as well as the convenient link to the A6 motorway. The scheme is BREEAM certified, having been awarded a Very Good grade for application of environmentally friendly solutions that improve, amongst others, its energy efficiency. Maciej Krawiecki, Leasing Director, 7R S.A.